Home / News / Stories / Unbelievable / Viral / Naalala mo paba siya? Yung batang Tinagurian na Basketball Girl, Ibang iba na pala siya ngayon at Napakayaman na! Naalala mo paba siya? 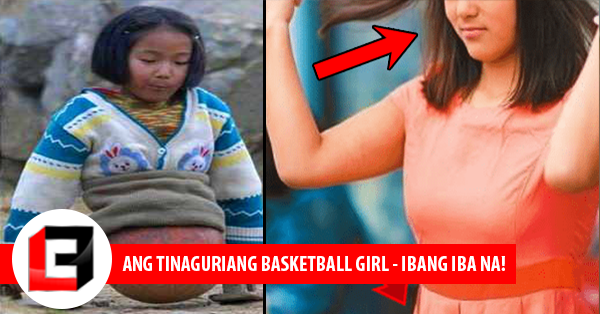 Yung batang Tinagurian na Basketball Girl, Ibang iba na pala siya ngayon at Napakayaman na! We all have our own insecurities despite we are blessed with complete set of arms and legs because we tend to compare ourselves with others. 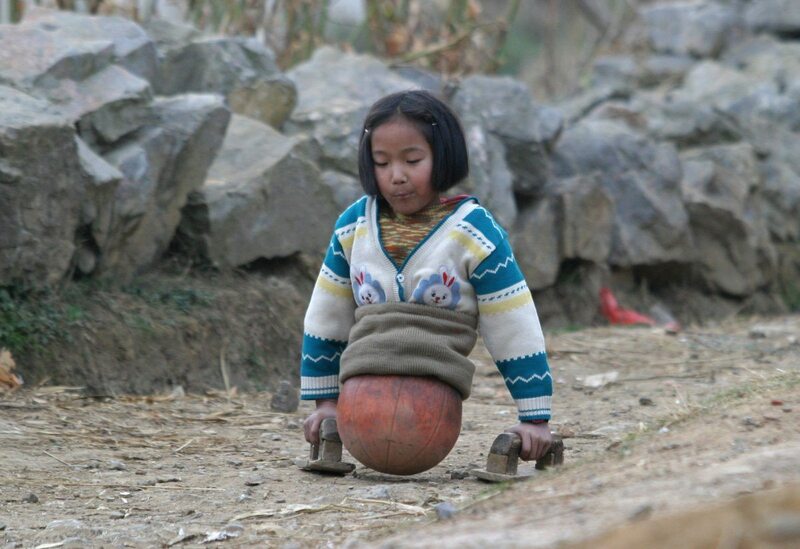 Meanwhile, this girl who lives her life without legs feels that she’s very lucky for the chance of living a second life. 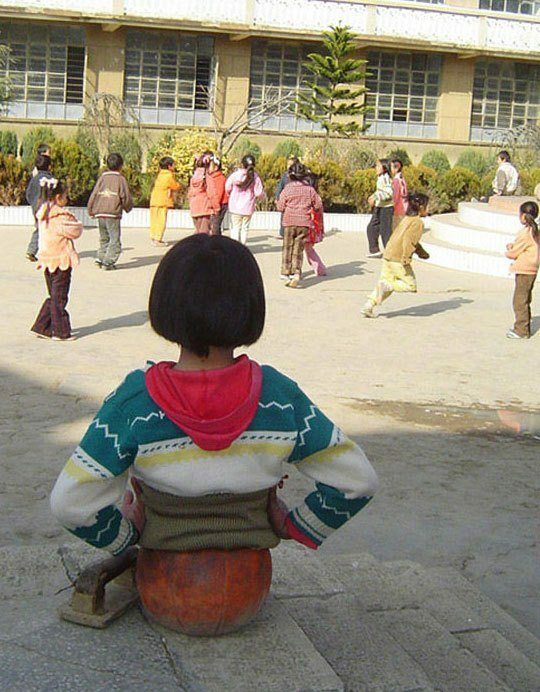 Meet Qian Hongyan, the girl who went viral years ago after her story went viral. Qian looks pretty ordinary at a closer look but she’s an extraordinary girl — extraordinary for being a swimming champion despite having no legs. 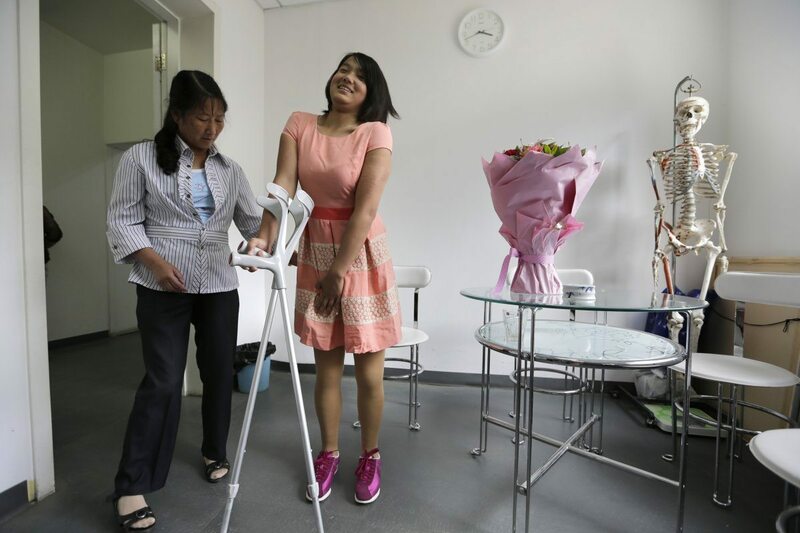 At age of 4, Qian lost her legs from a car accident leaving her parents without an option to spare the said part of her body to save her life. 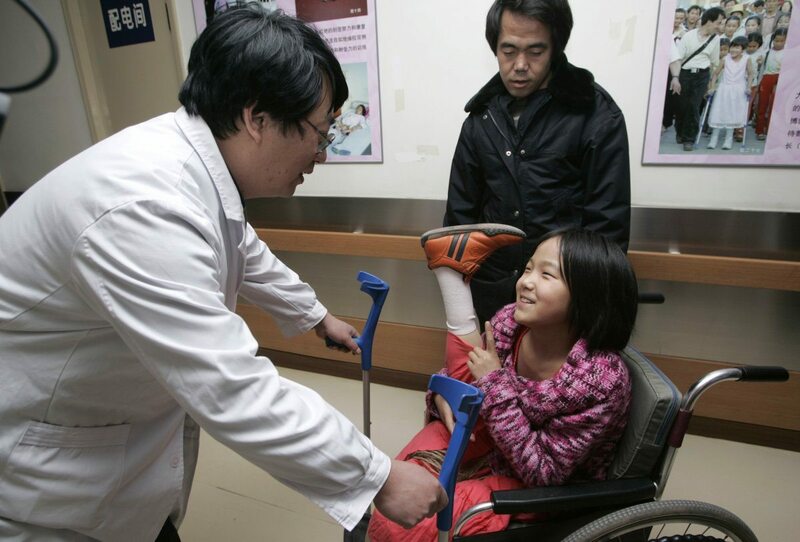 Since Qian and her family live a simple life, her parents were not able to provide her a set prosthetic legs. Thankfully, her grandfather came up with an idea to atleast help Qian to mobilize. 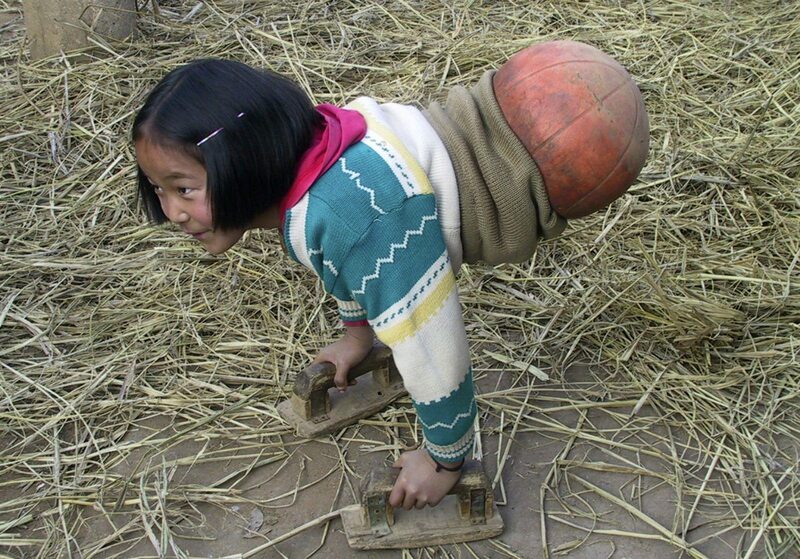 From a basketball ball, Qian’s grandfather cut the ball into half and place Qian’s lower body in it to serve as her support when she moves. He also made a wooden slippers that will serve as her hands’ protection from the ground whenever she moves using her upper body strength. It was a life changing for Qian to get out from her room and experience again what life is all about outside their home. 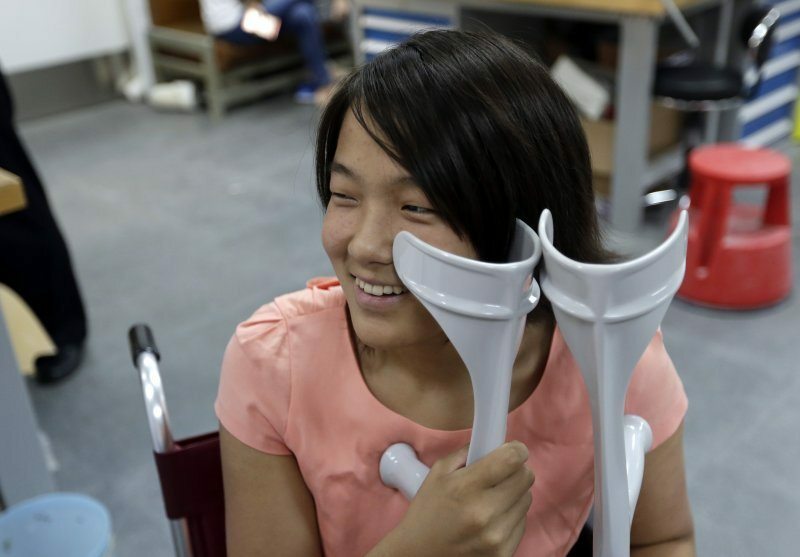 Because of the her story, Qian went viral and as a result, many donated so Qian can afford a set of prosthetic legs. Now, Qian has graduated from school and is all grown up. She is now part of a swimming team for differently abled people and represents her country in international competitions particularly the paralympics. In 2009, Qian brought home one gold and two silver medals from Paralympics.